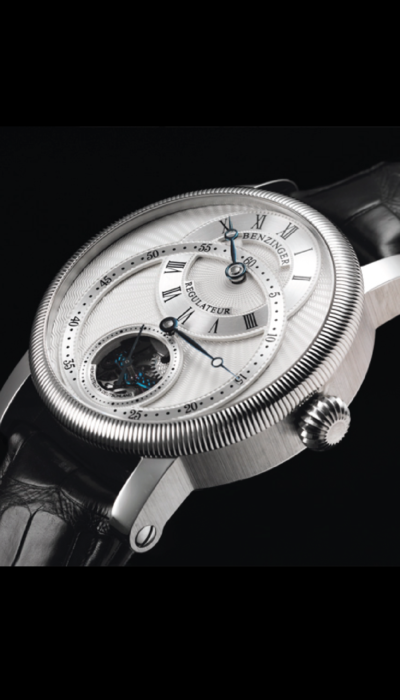 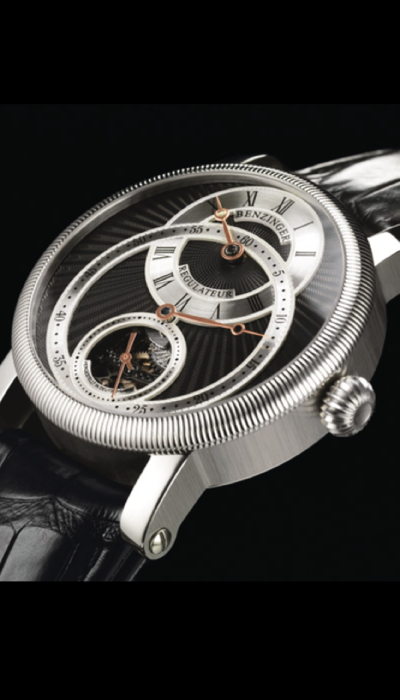 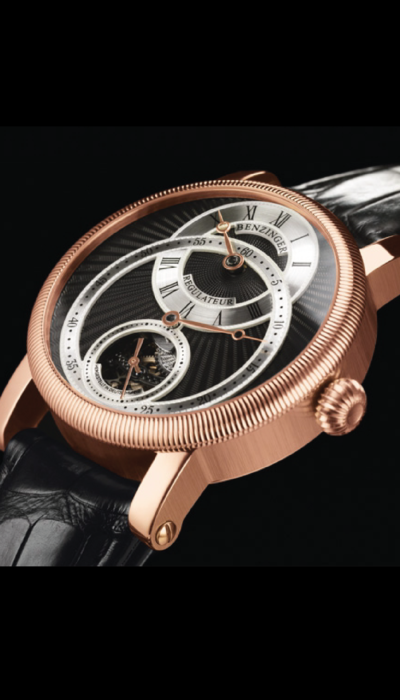 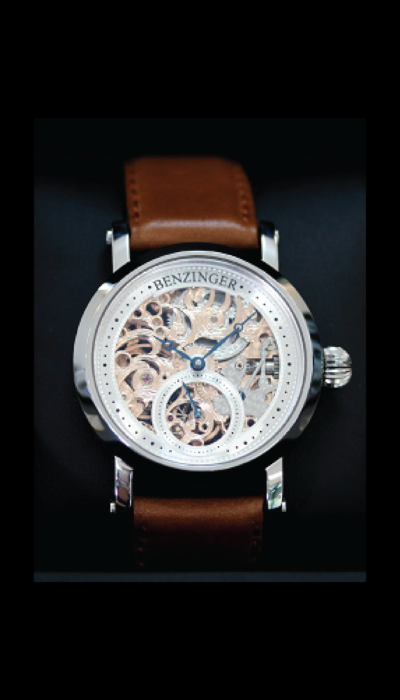 Jochen Benzinger produces some of the world’s finest examples of bespoke, one-off timepieces and is arguably the master of watch ennobling, skeletonising and guilloching. 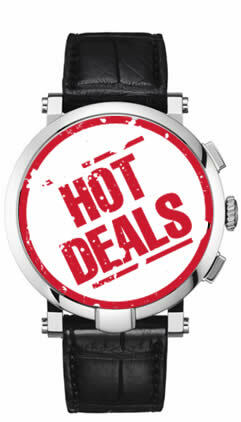 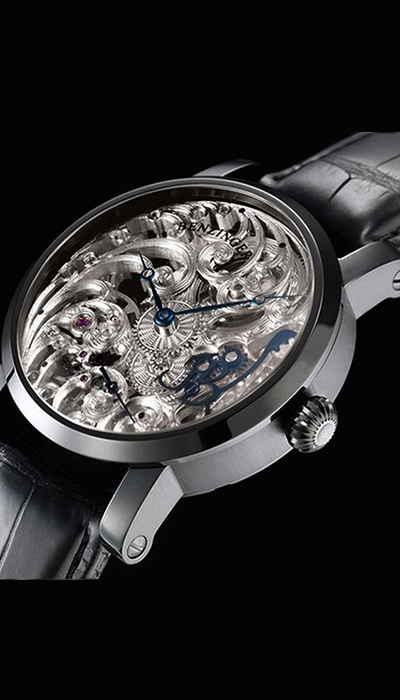 The highly selective range offered by Define Watches can be tailored to your wishes via individually engraved and skeletonised components such as personalised rotors, made to order, based upon your specifications. 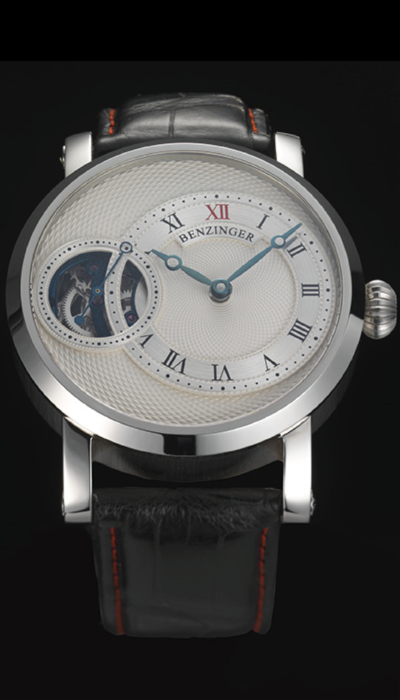 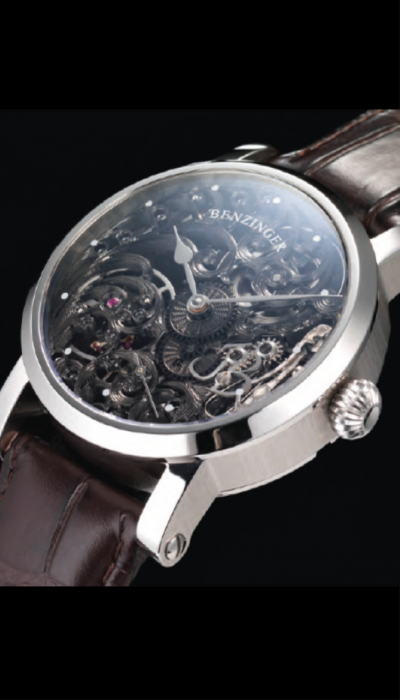 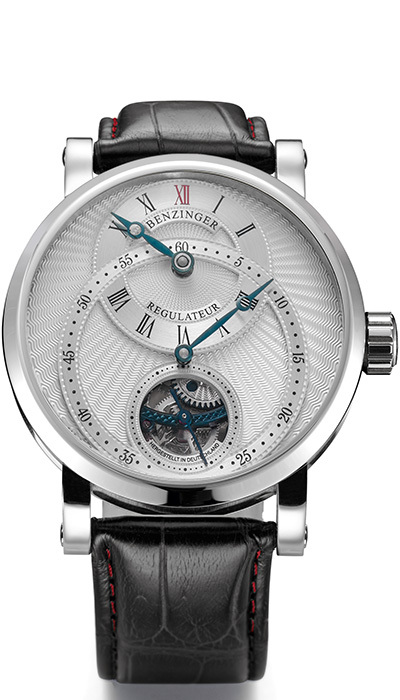 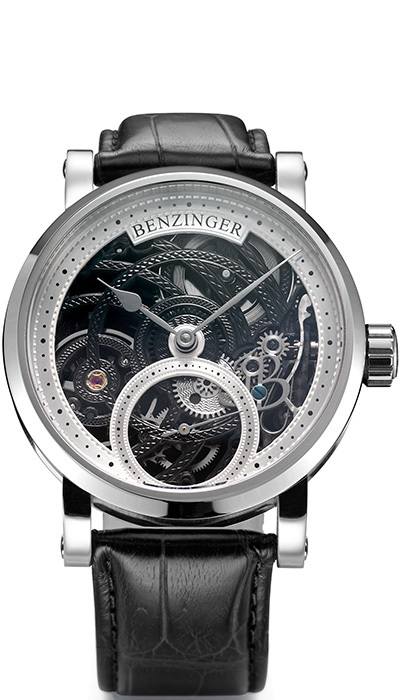 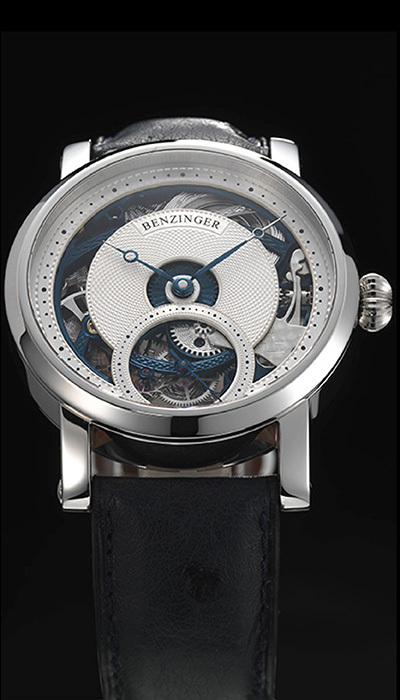 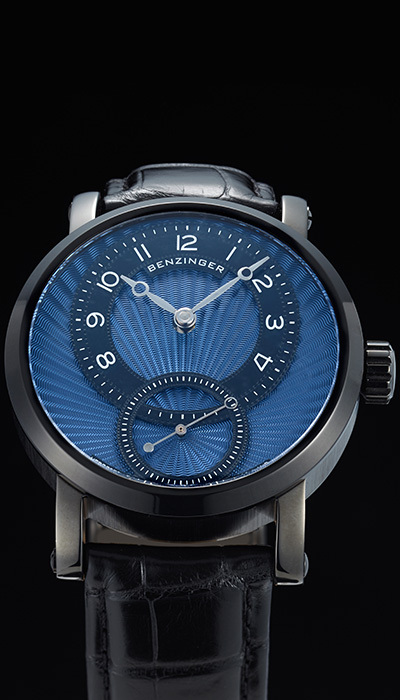 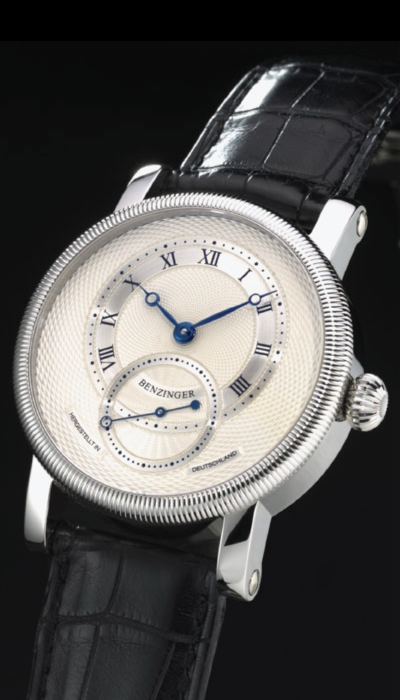 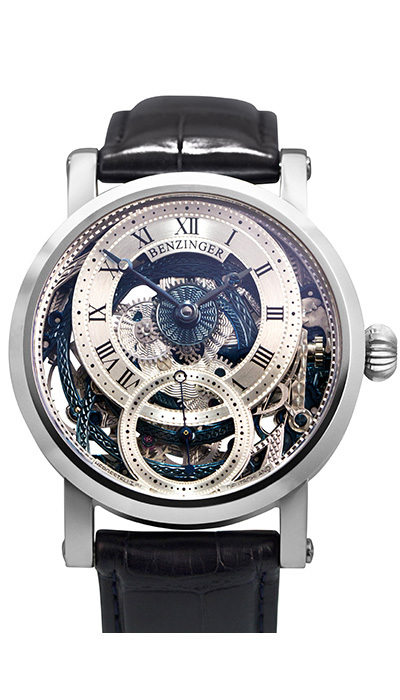 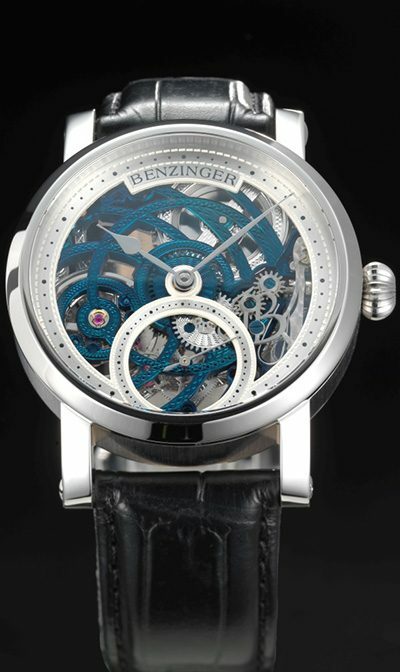 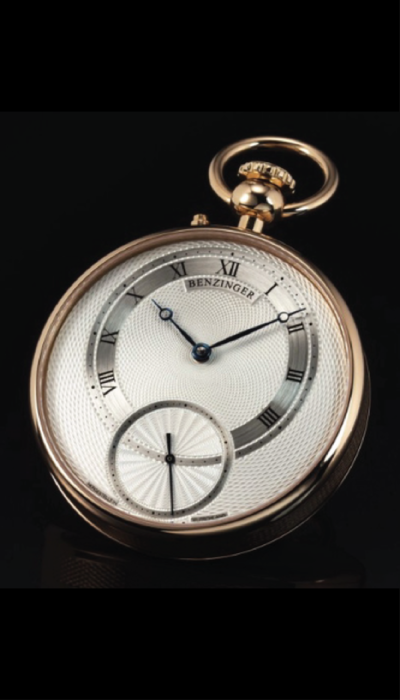 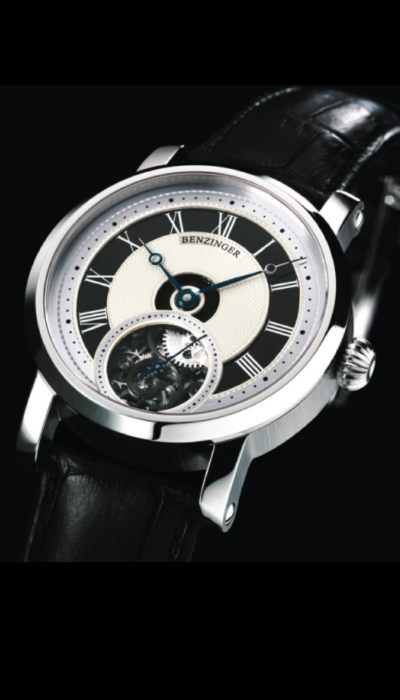 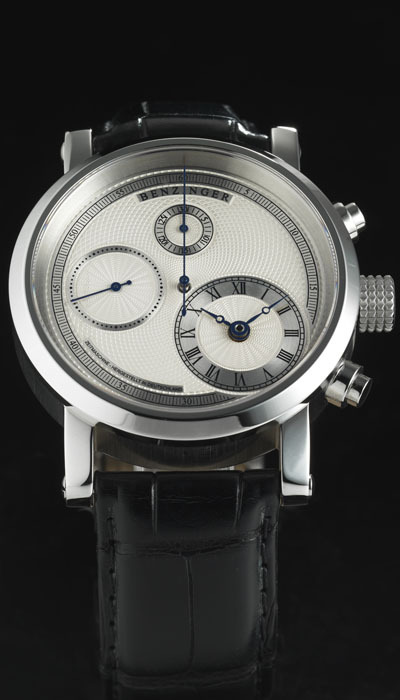 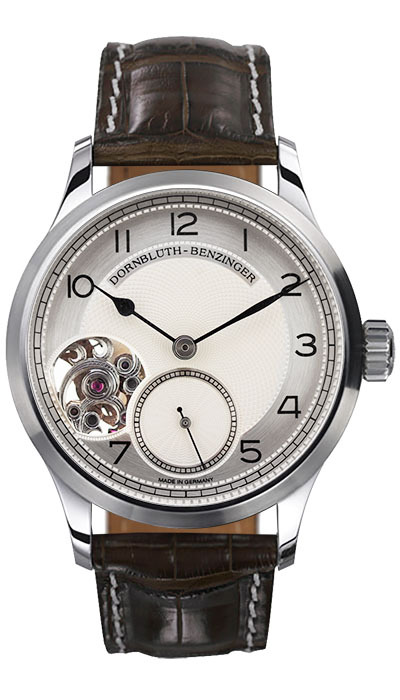 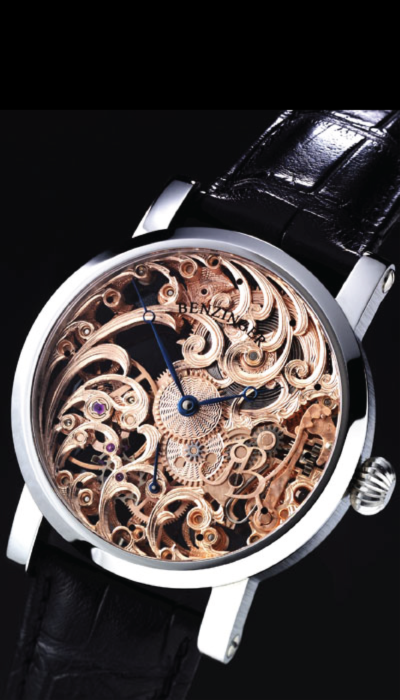 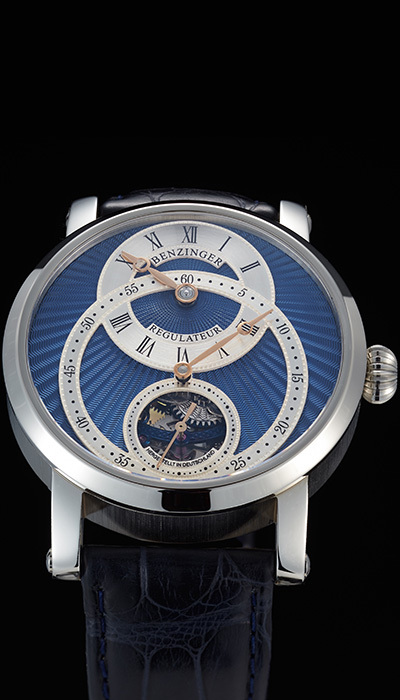 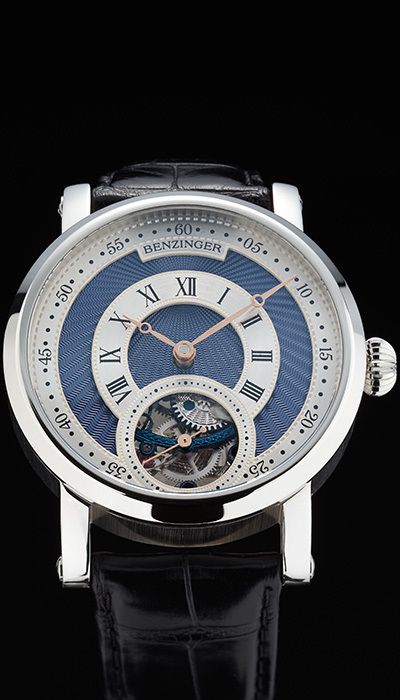 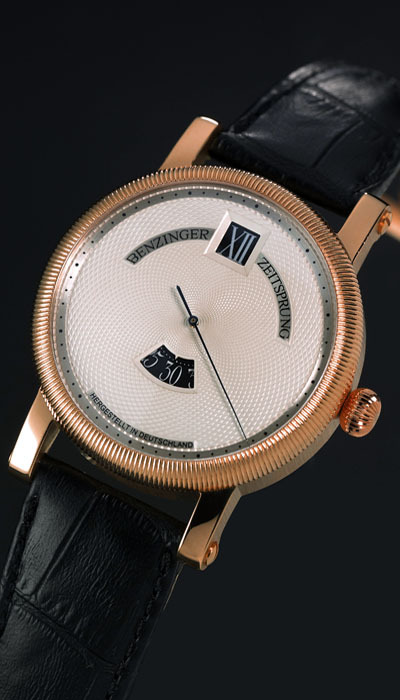 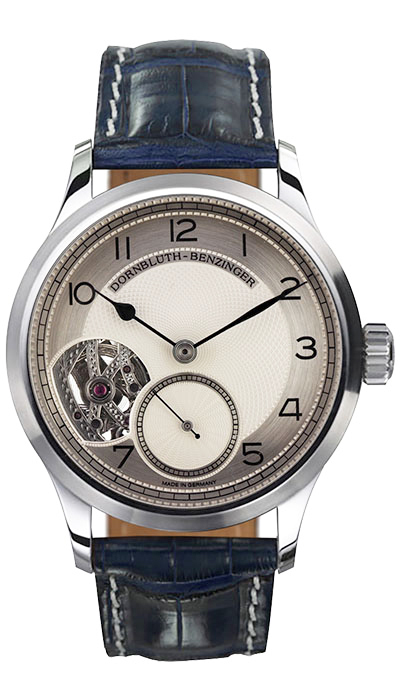 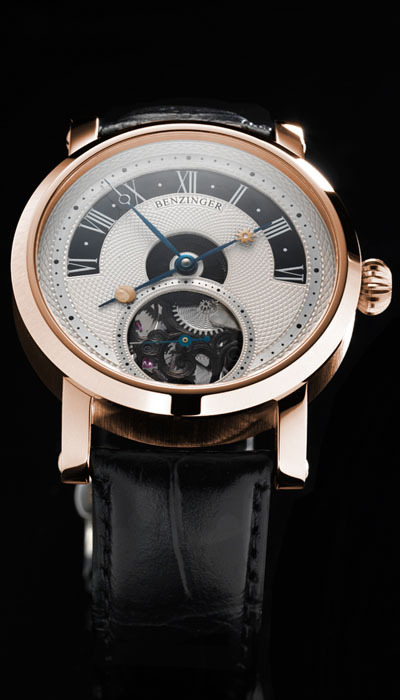 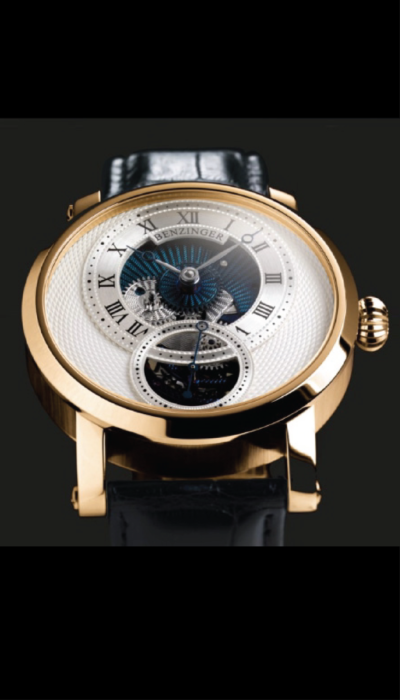 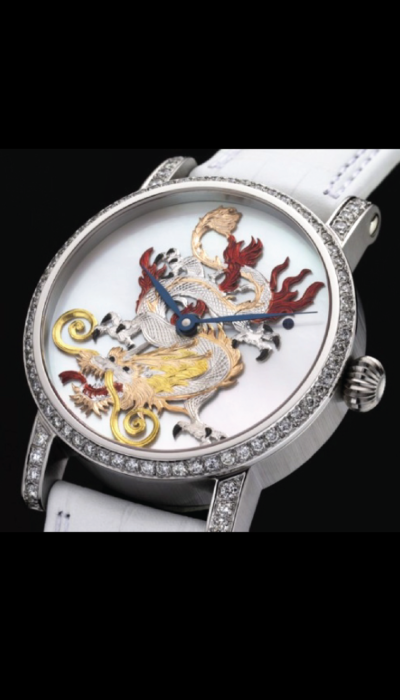 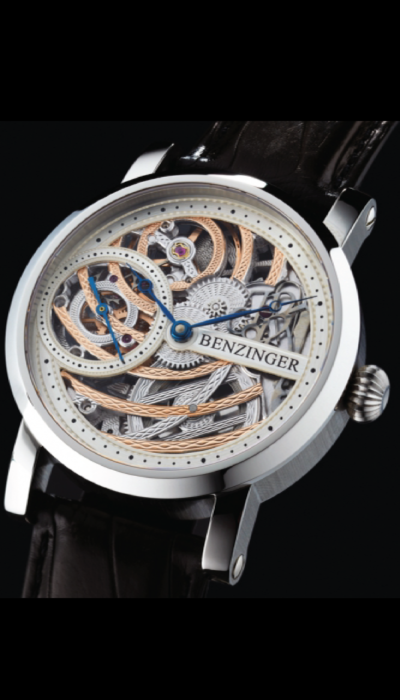 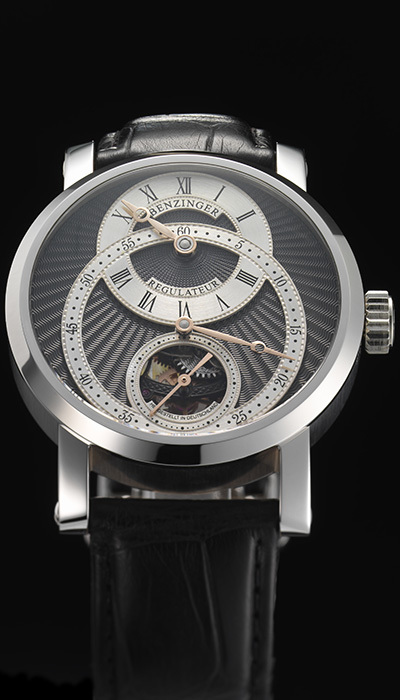 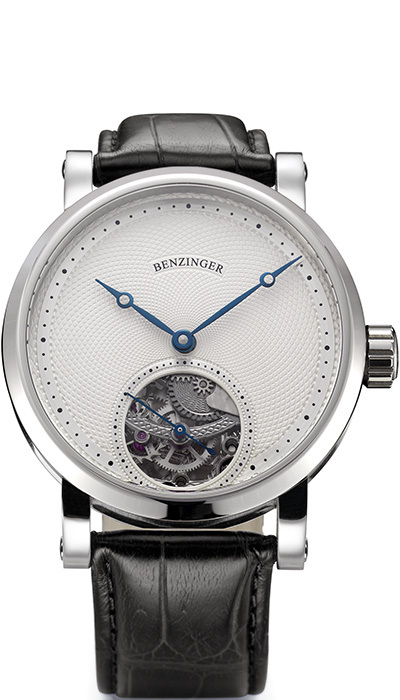 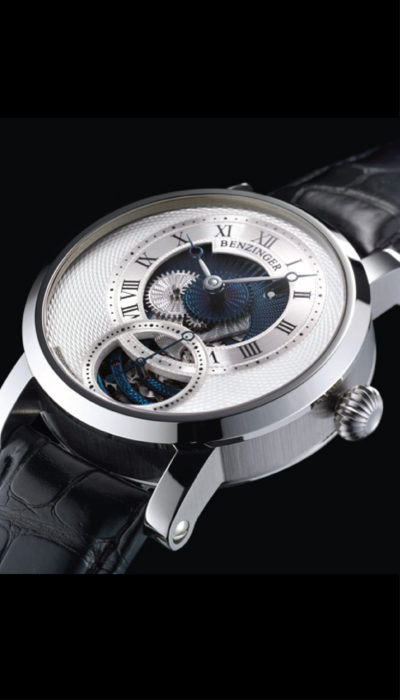 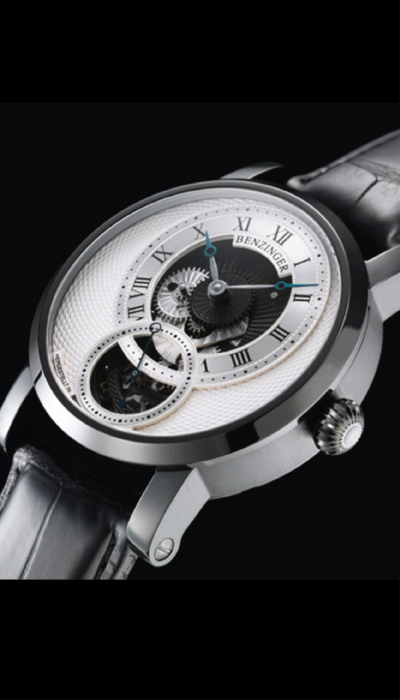 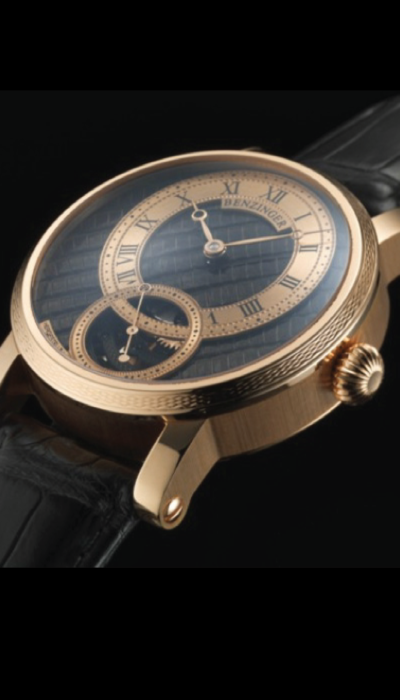 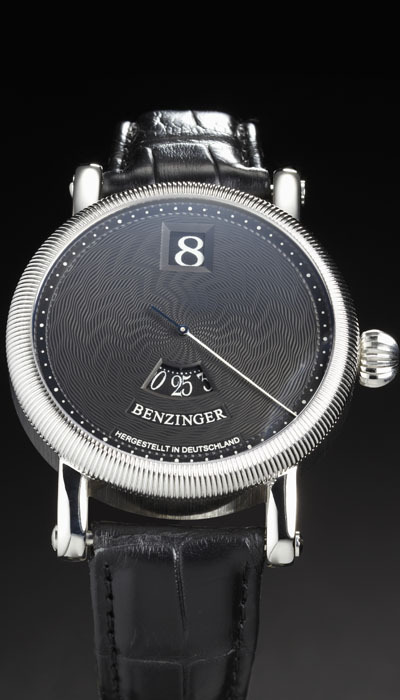 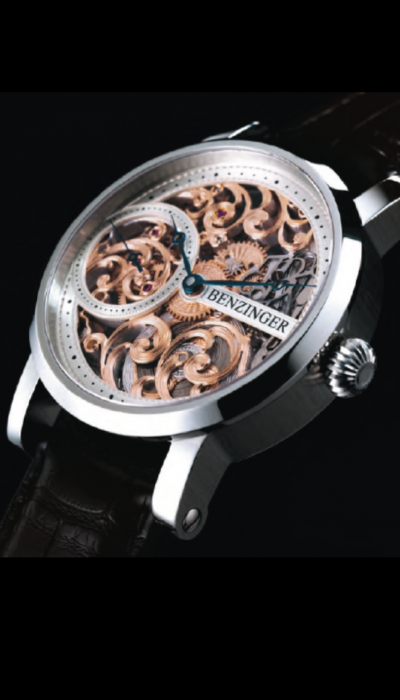 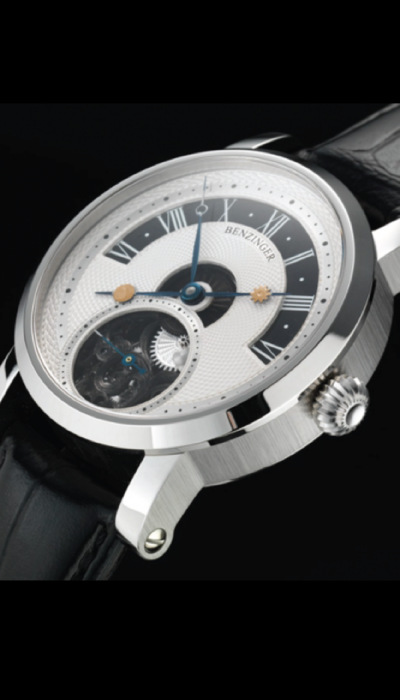 Benzinger watches are unique pieces individually handcrafted with exact attention to detail and stunning aesthetics.